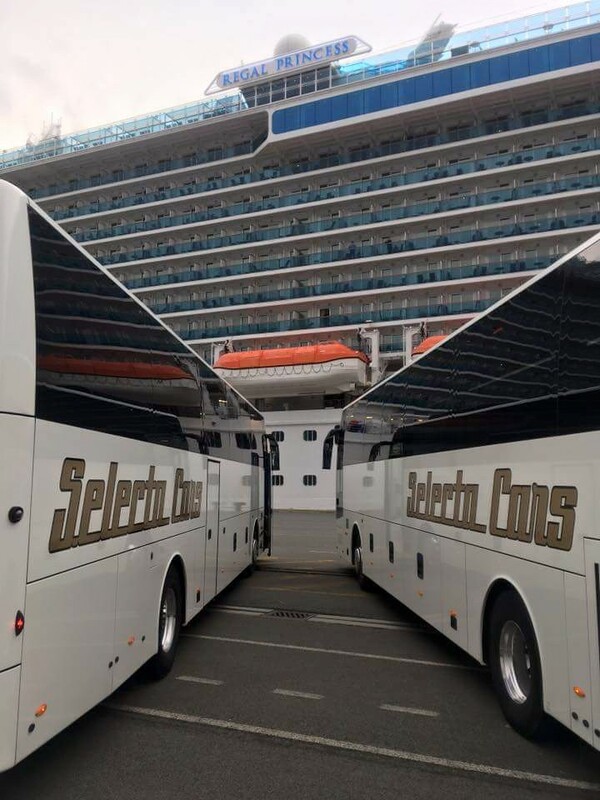 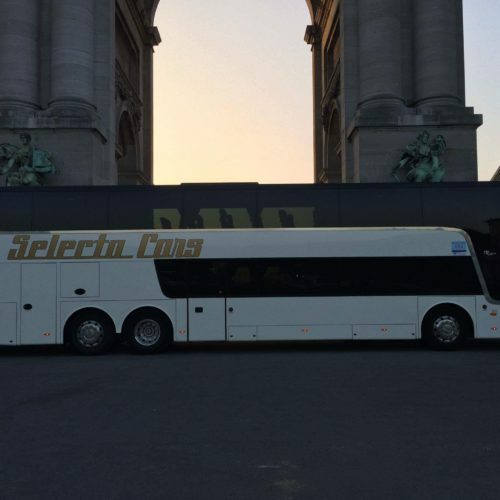 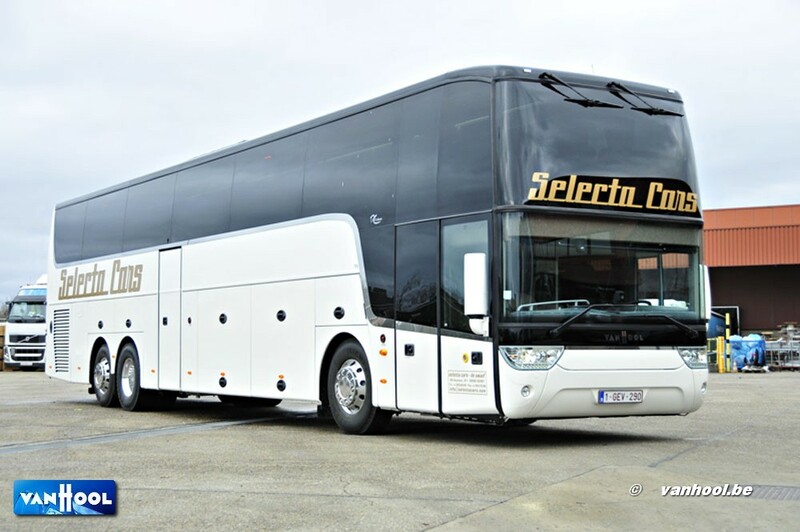 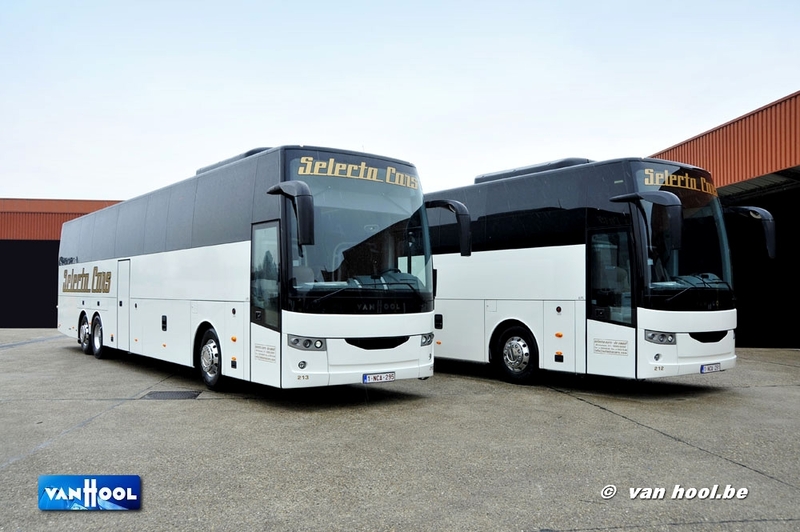 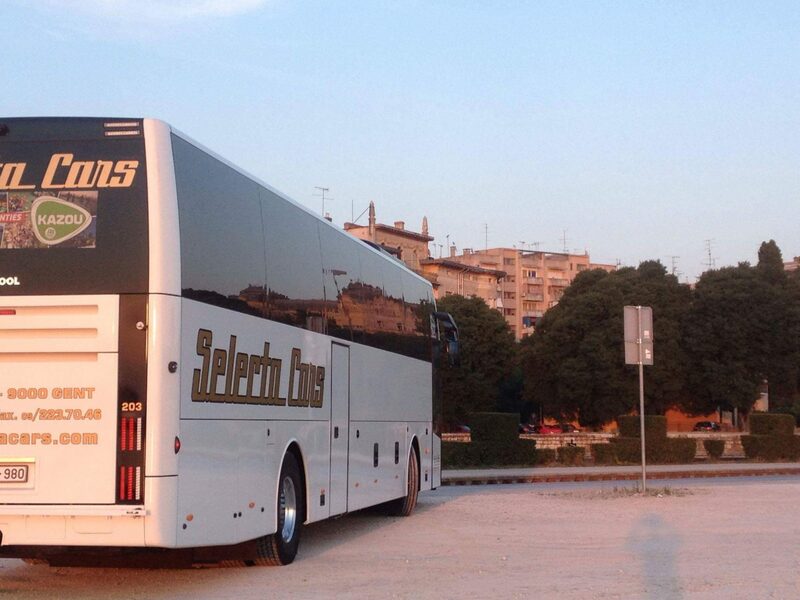 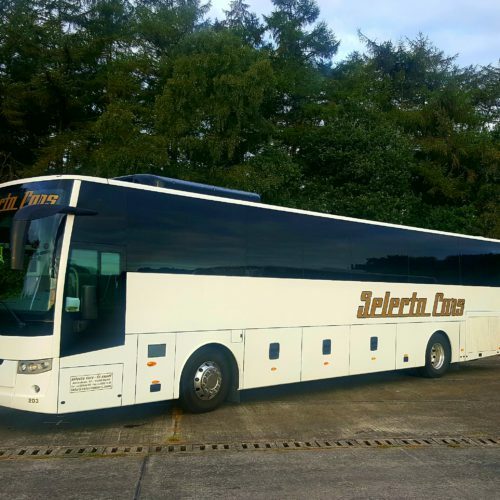 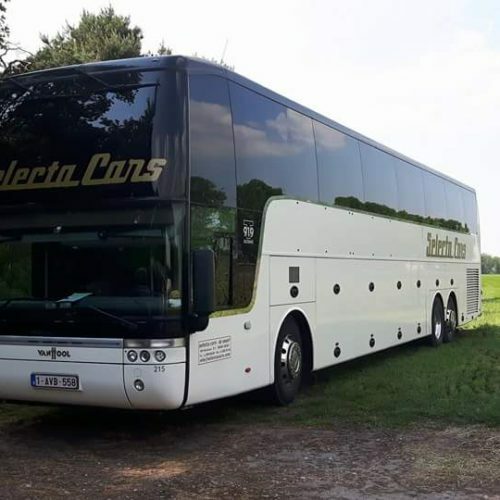 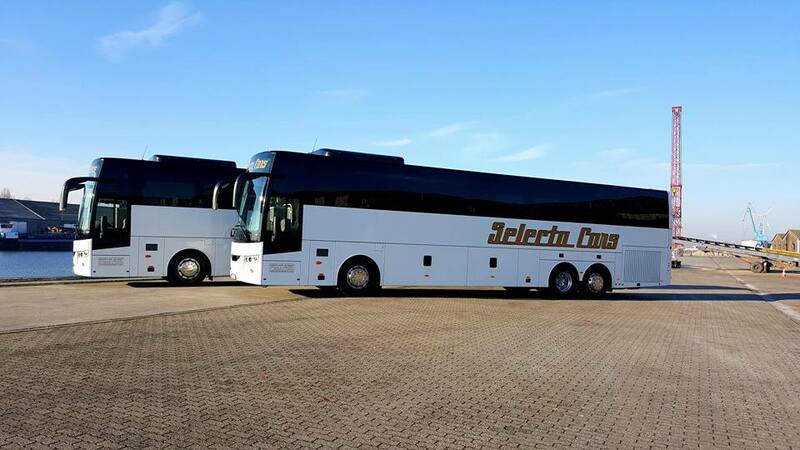 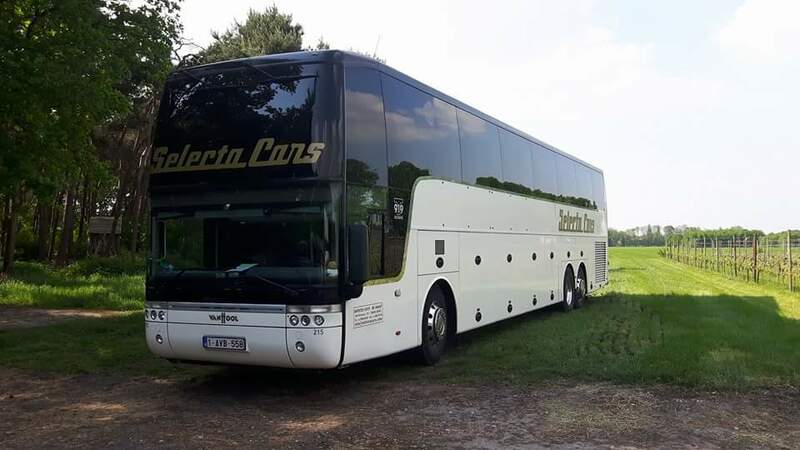 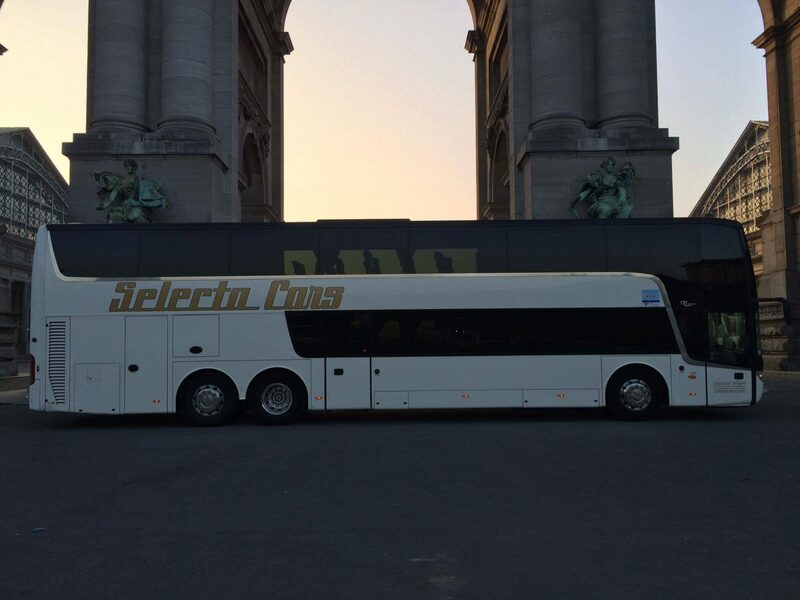 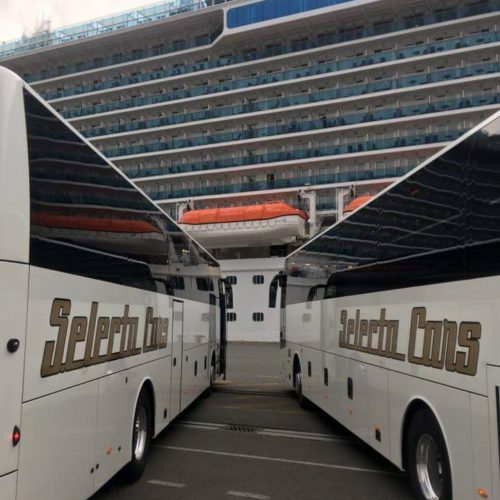 Selecta Cars has a fleet of 23 extremely elegant and luxurious coaches including 3 double-decker coaches. 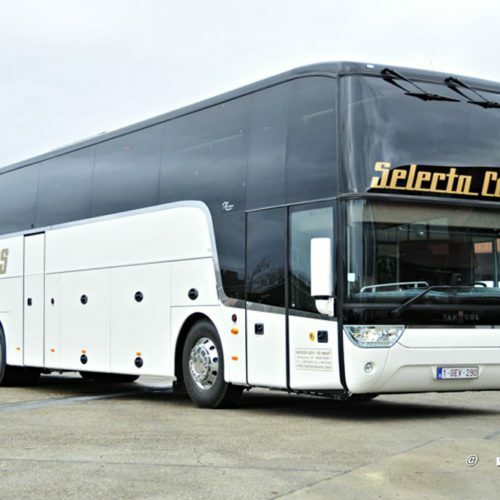 We provide a dependable full service throughout the journey. 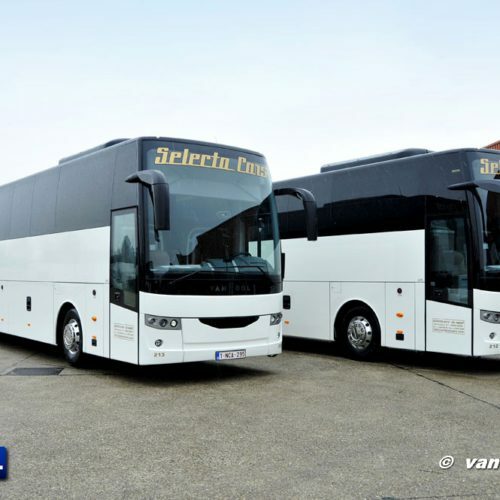 We guarantee safe travel with comprehensively equipped vehicles driven by experienced, well-trained drivers. 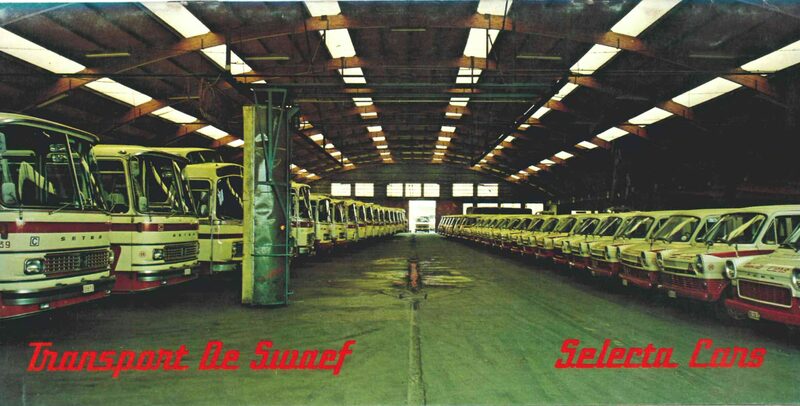 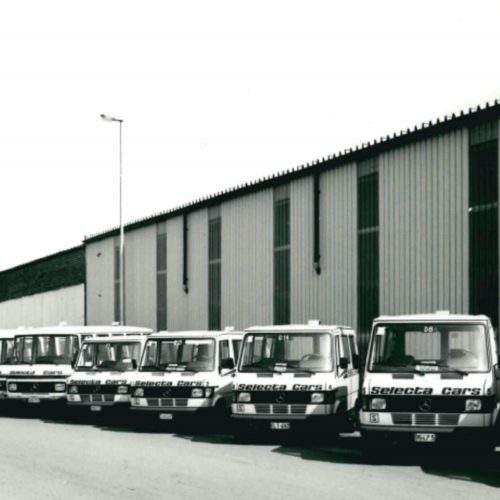 For over 75 years, Selecta Cars has enjoyed the trust of a large number of companies, schools and groups. 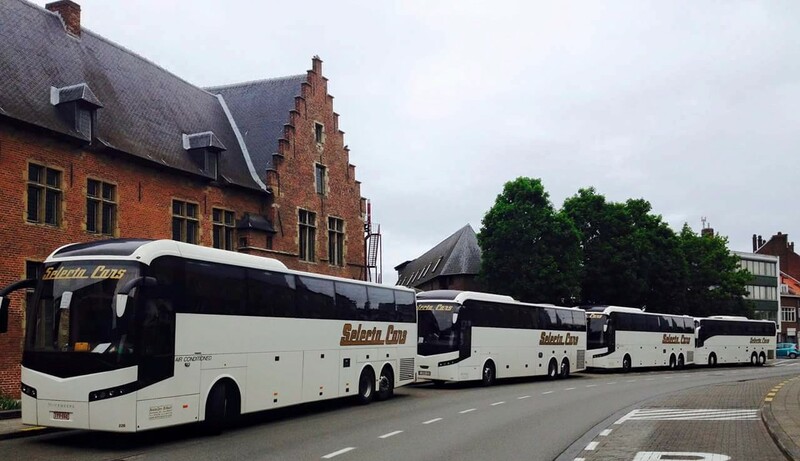 Travelling in a group reduces traffic congestion, contributes to improved road safety and causes less pollution. 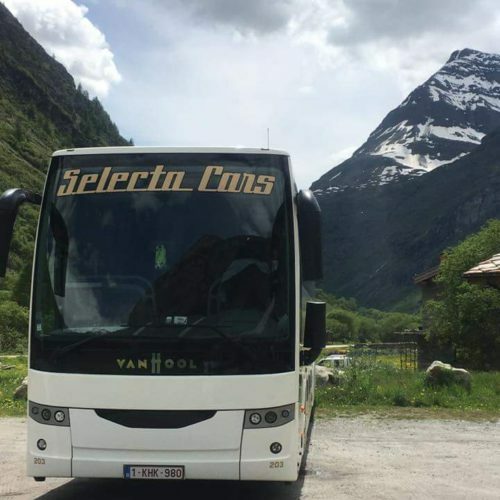 These are convincing arguments to ask Selecta Cars for a price quote for one of your forthcoming trips. 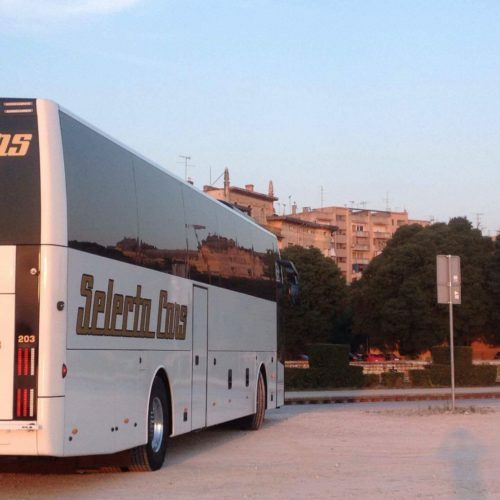 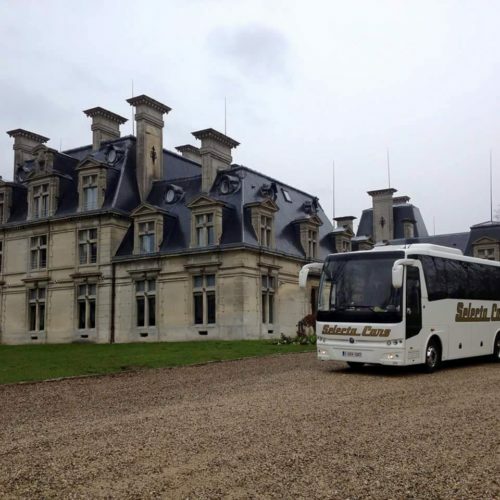 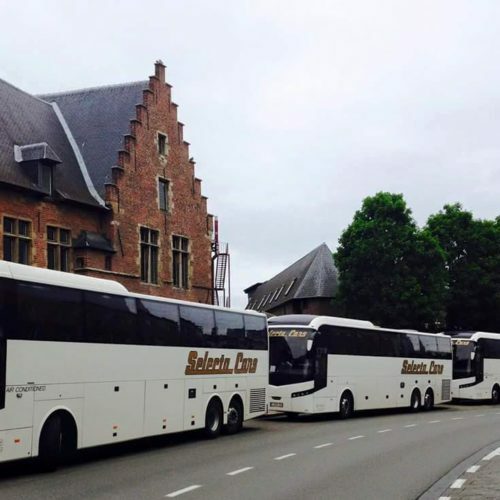 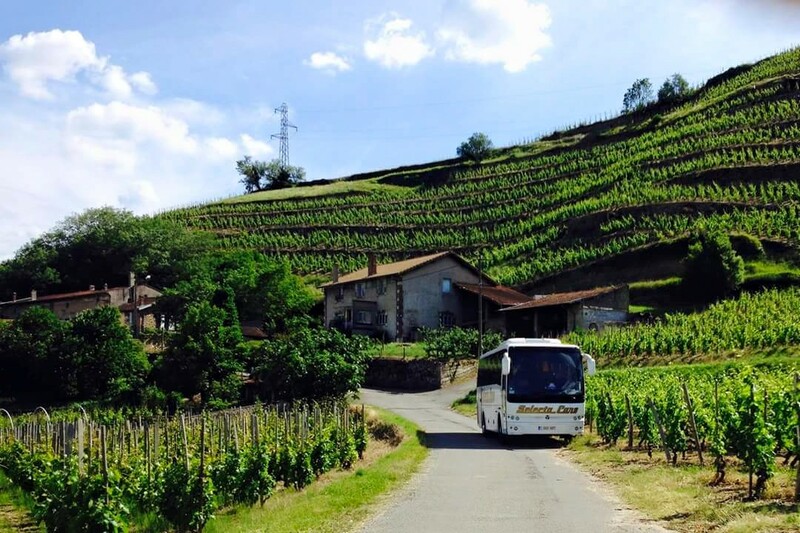 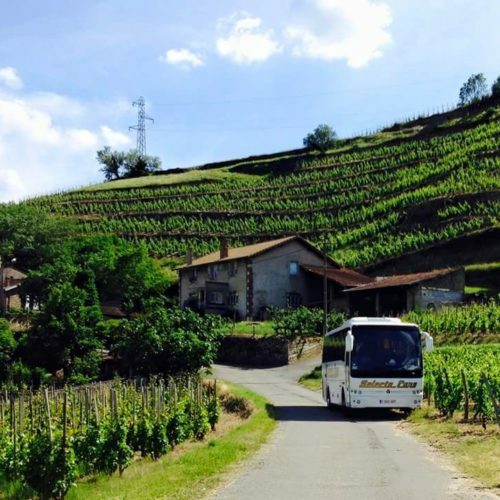 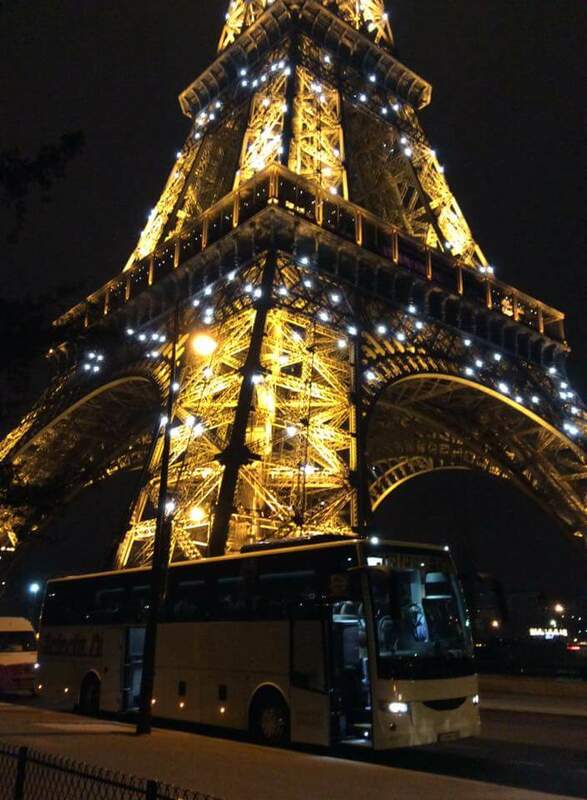 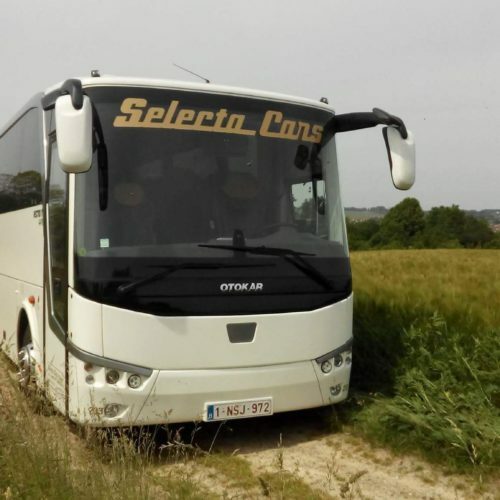 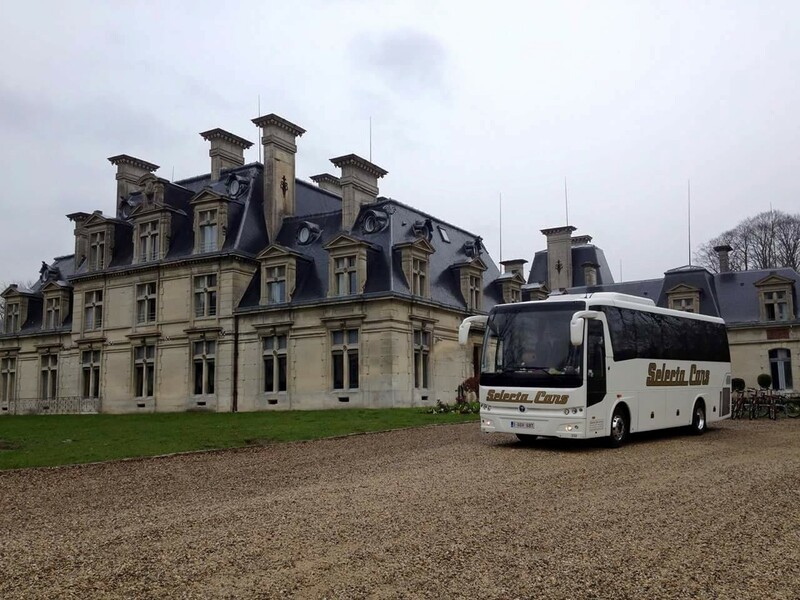 For study trips, excursions and transport to and from the swimming pool, our coaches are always on time and bring schoolchildren to their destination safe and sound. 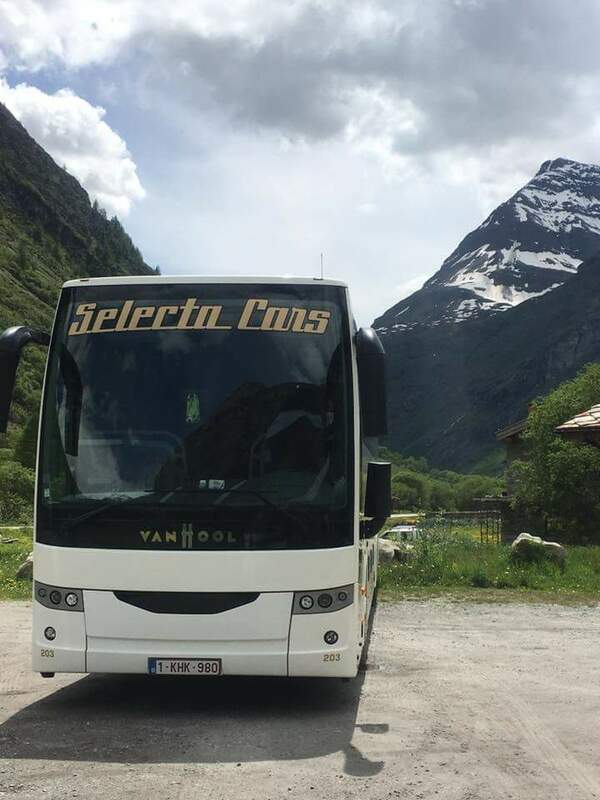 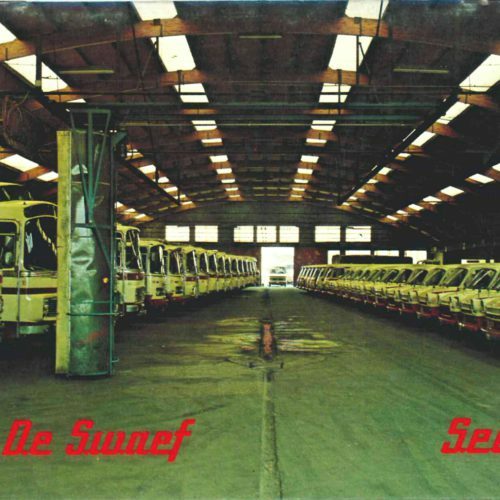 Service, correct agreements and punctuality: that is the way that Selecta Cars built up its reputation as a safe travel partner. 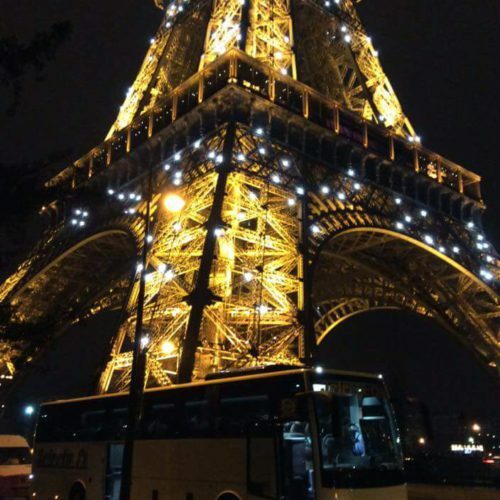 That reputation has not gone unnoticed by various institutions and organisations. 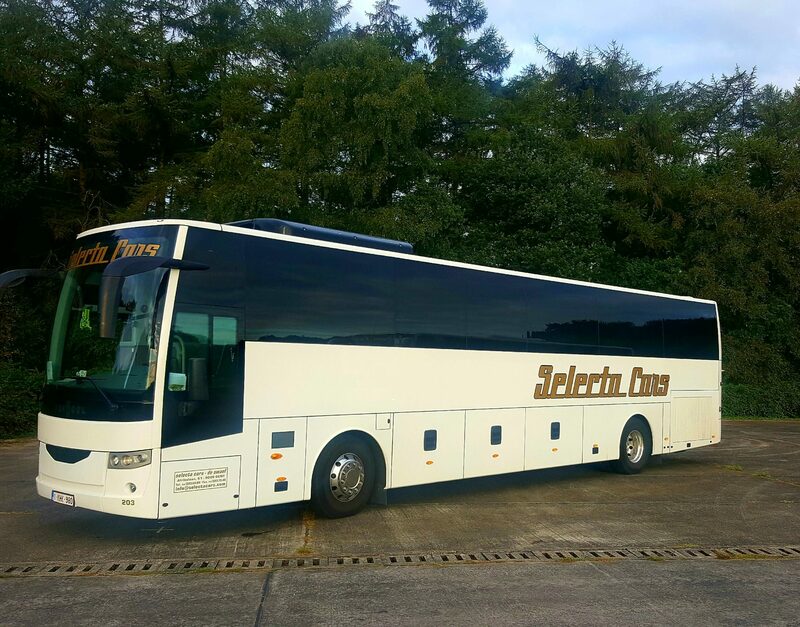 Travelling by coach is more relaxing during the journey and causes less environmental pollution due to the size of the group. 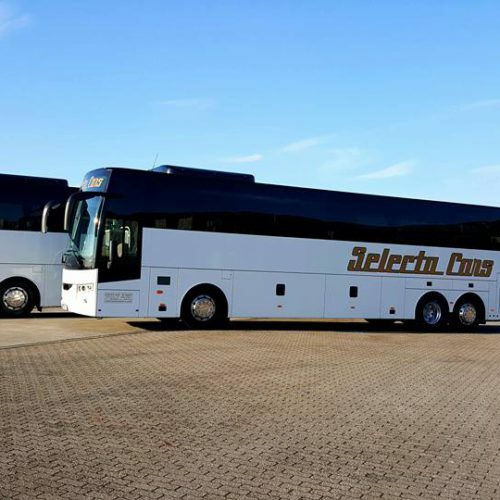 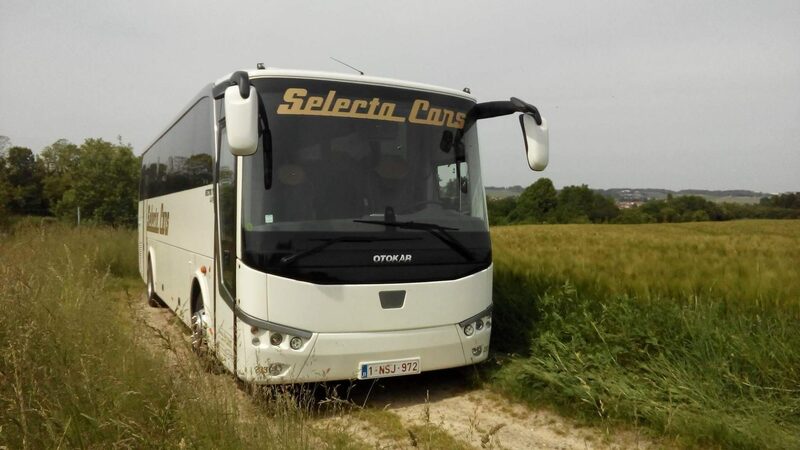 Selecta Cars transports 1,250 passengers per day in a relaxed and safe atmosphere.